According to an AT&T executive, the BlackBerry Priv isn’t doing too hot. Putting it rather blunt, the unnamed exec stated, “The BlackBerry Priv is really struggling,” continuing that AT&T is seeing a lot more returns of the device from customers than they would like to. Typically, you would hardly, if ever, hear anything critical of a smartphone OEM from a carrier partner. More usual, you will see phones continue to get marked down in price until they vanish forever, which we sort of expected with the Priv. For a bit more insight, BlackBerry expected to sell 850,000 smartphones in Q4, but was only able to push 650,000. 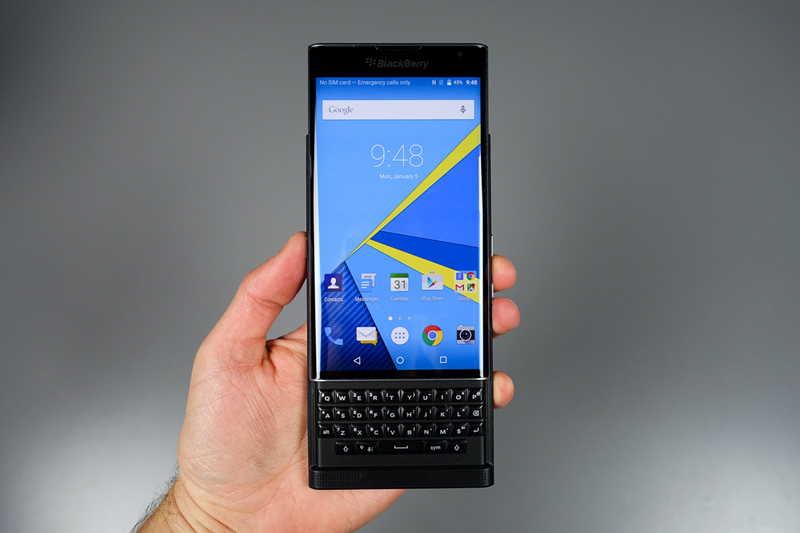 AT&T gave their account on the situation, stating that instead of Android fans loyal to other brands using the Priv with its physical keyboard and touted security benefits, it was purely BlackBerry loyalists. When these BlackBerry users were having troubles adapting to the Android OS, they simply returned the device. Way to embrace the future, BlackBerry peeps. Even with these apparent struggles, BlackBerry is still expected to launch two additional Android devices in 2016. The primary difference, at least from what the BlackBerry CEO stated, is that these new phones will be priced much more competitively. Are you a Priv owner? Now having the device for a few months, are you still enjoying it? Did you return it?